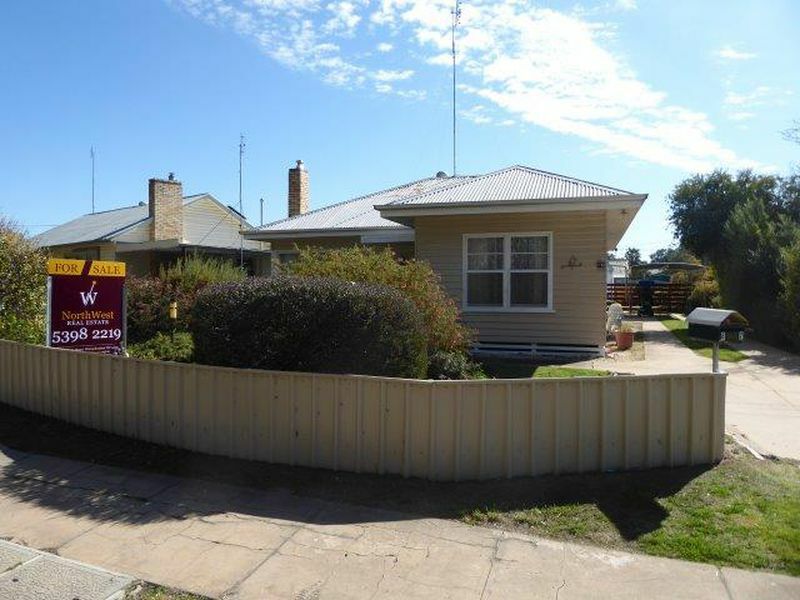 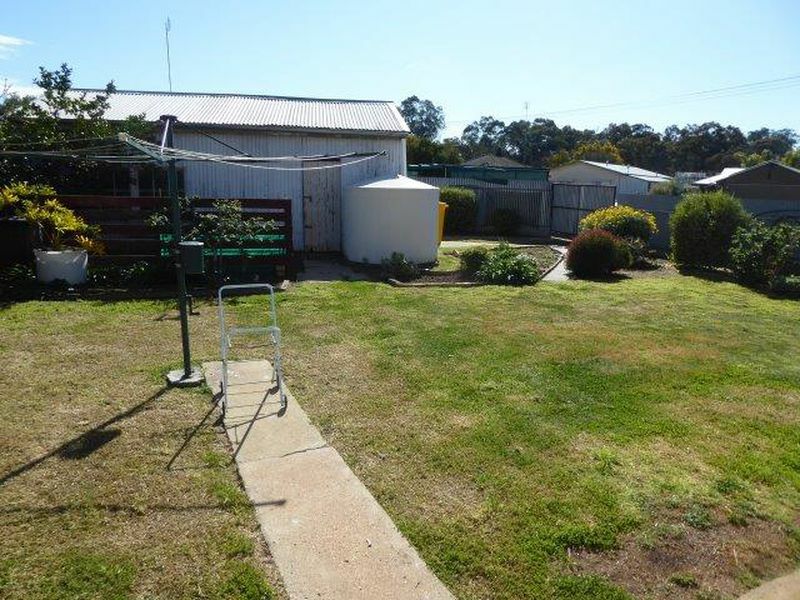 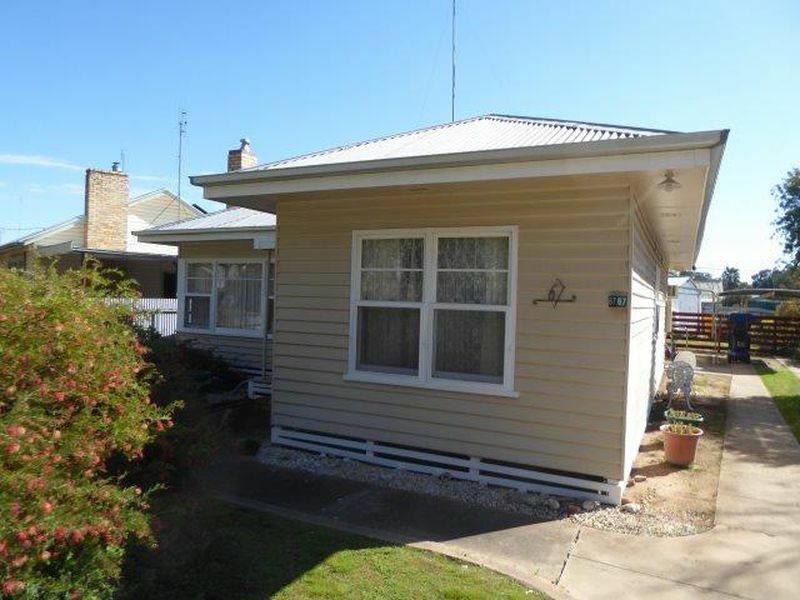 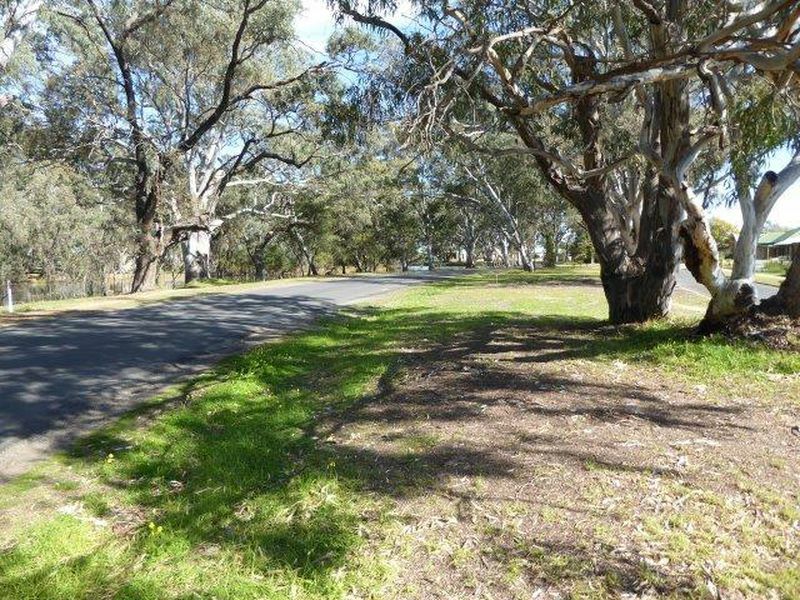 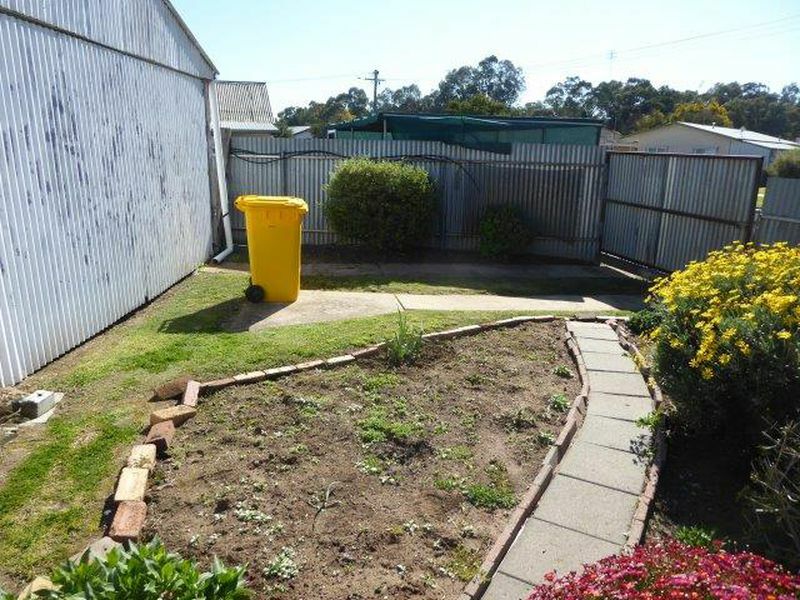 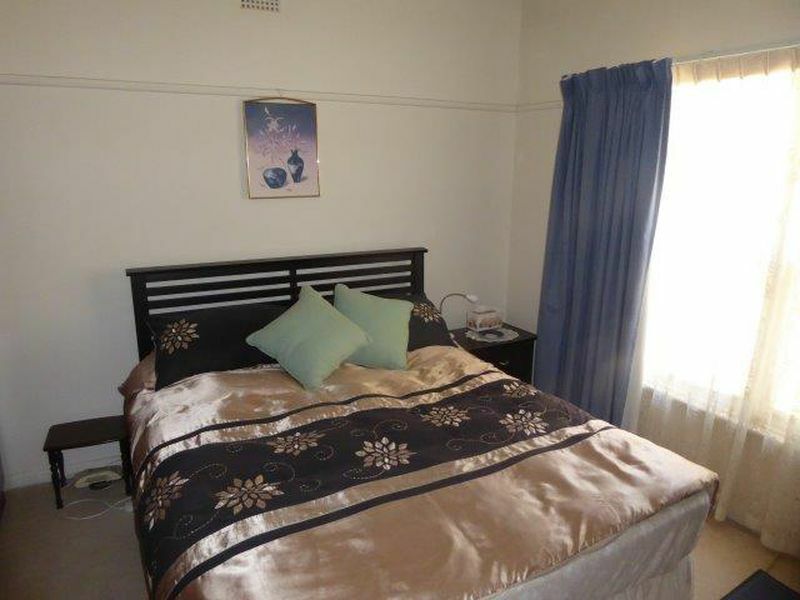 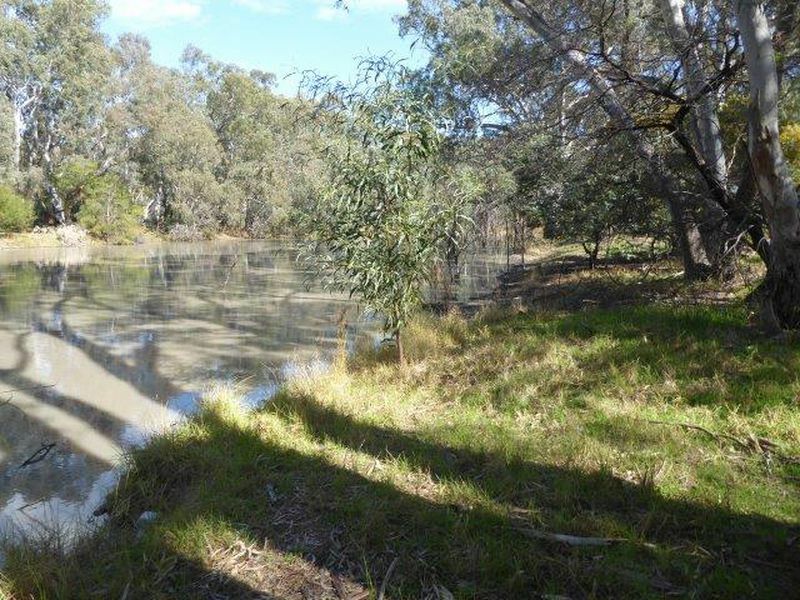 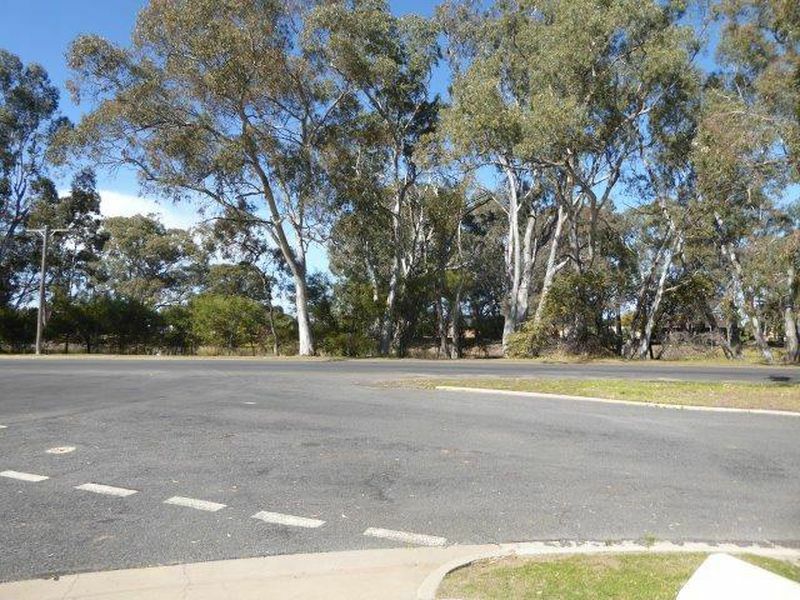 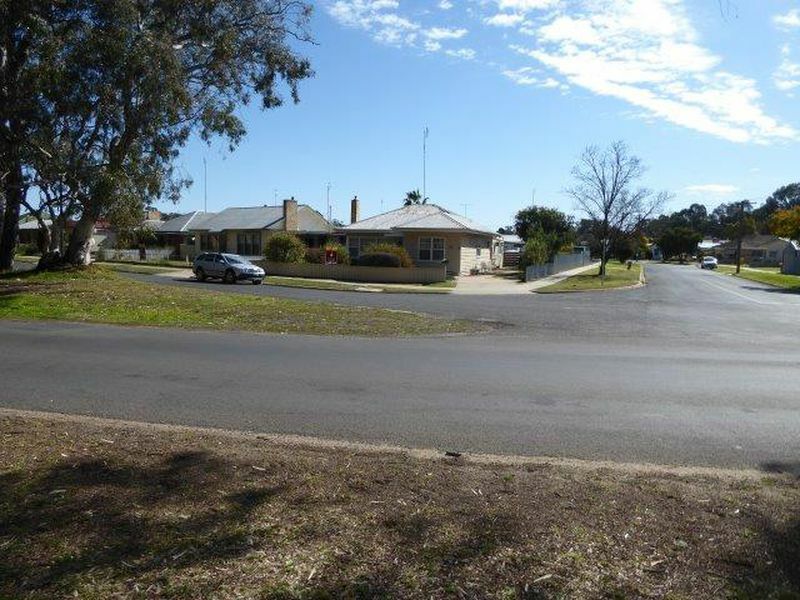 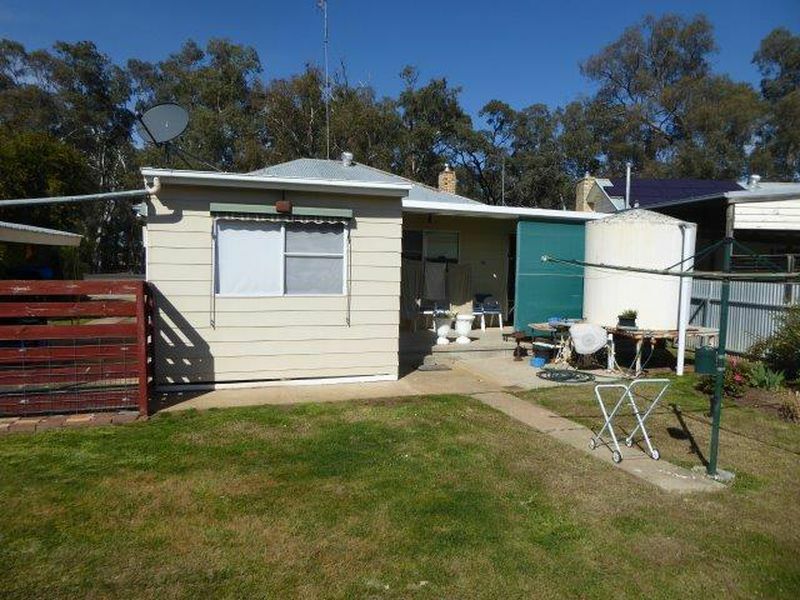 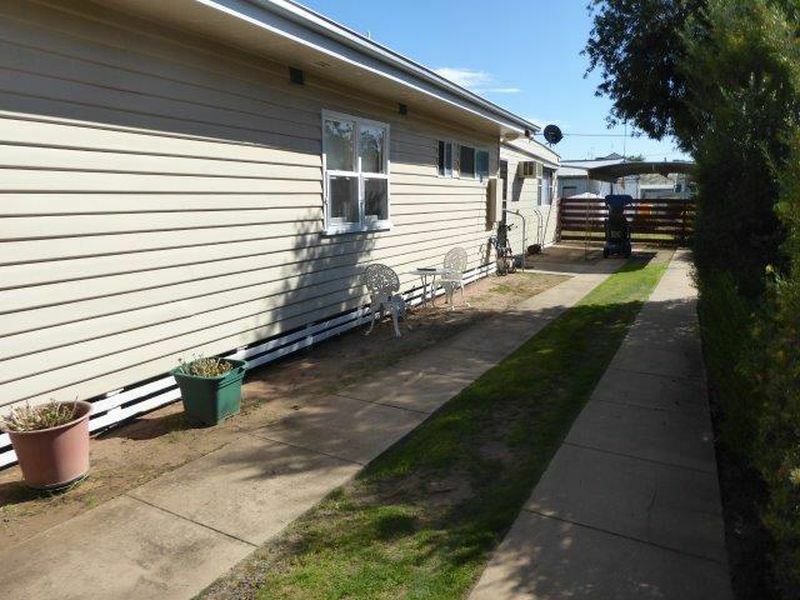 This tidy 2 bedroom home on a corner block and facing the beautiful Yarriambiack Creek is only a short walk to Warracknabeal's shopping precinct and an even shorter walk to the lovely picnic & playground area known as the Lions Park. 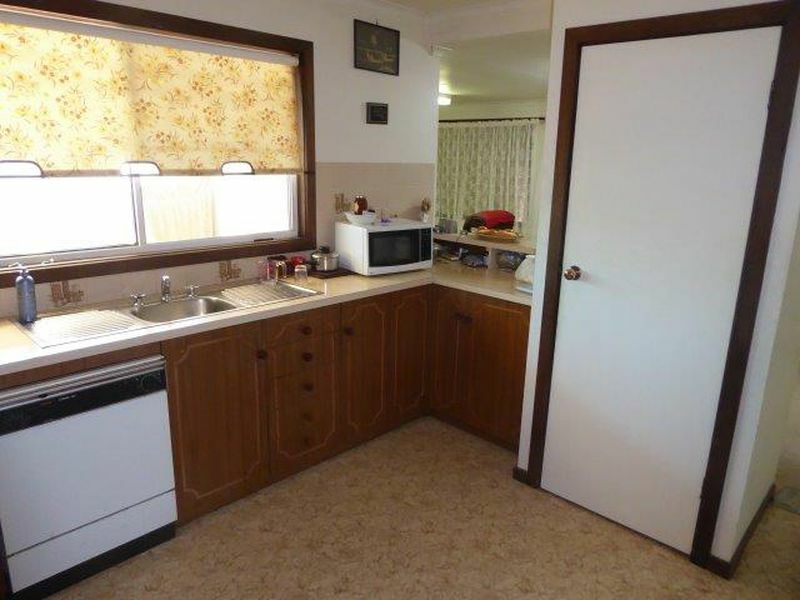 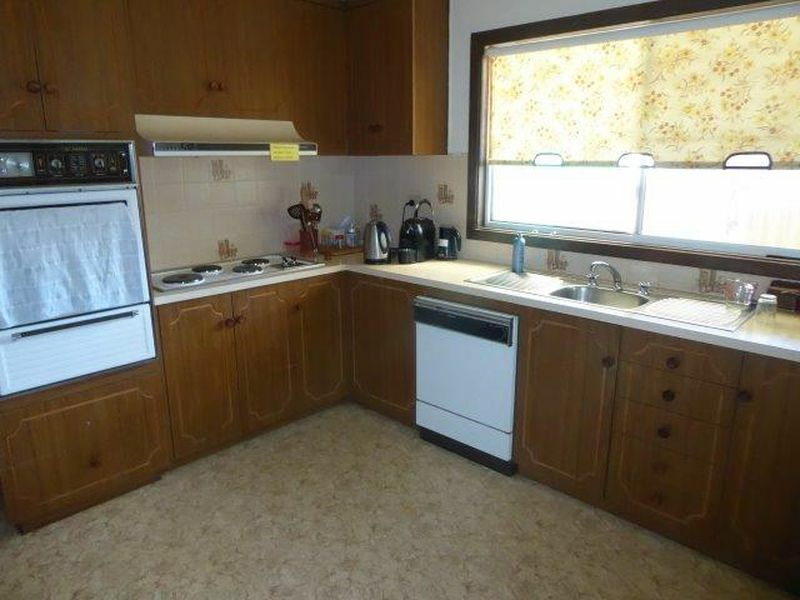 The home, with exterior painting completed in more recent years, has a good sized kitchen with a St George electric stove & dishwasher. 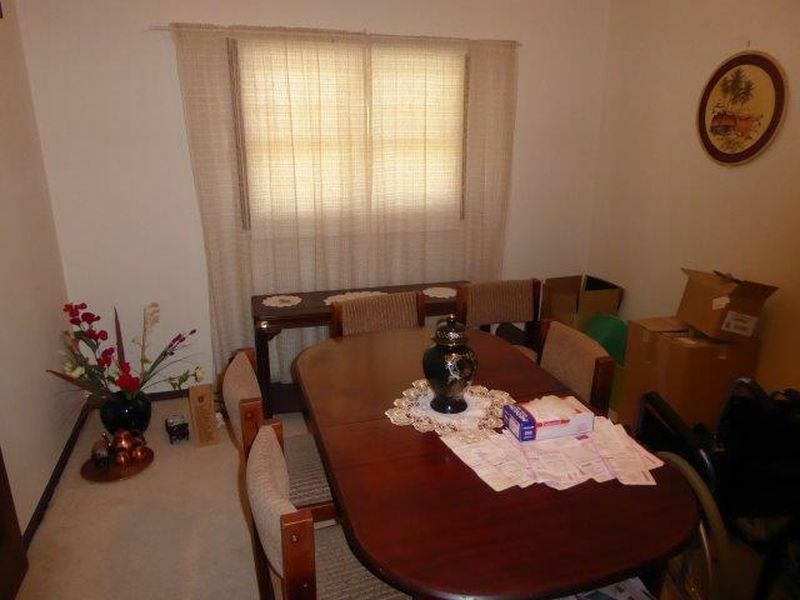 Adjacent to the kitchen is a casual dining/living area and a formal dining room is also next to the kitchen. 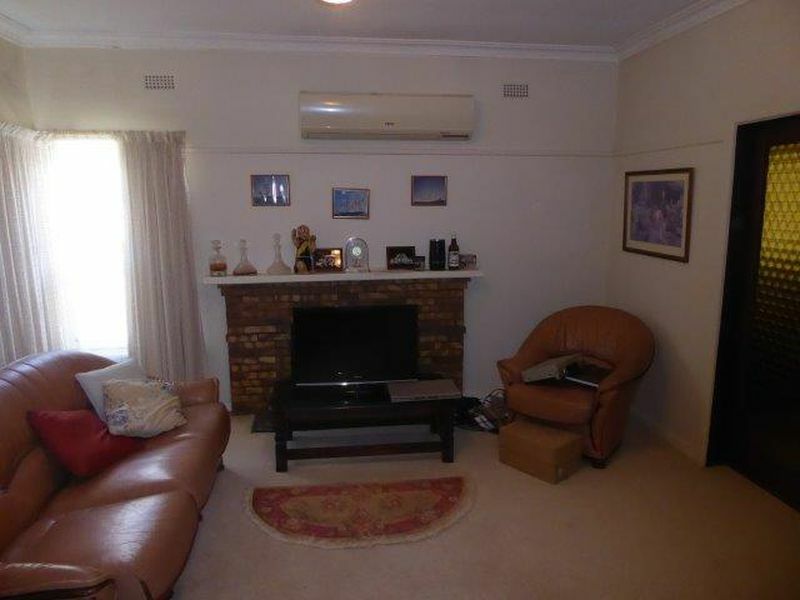 The lounge has a wood heater insert and a split system a/c. 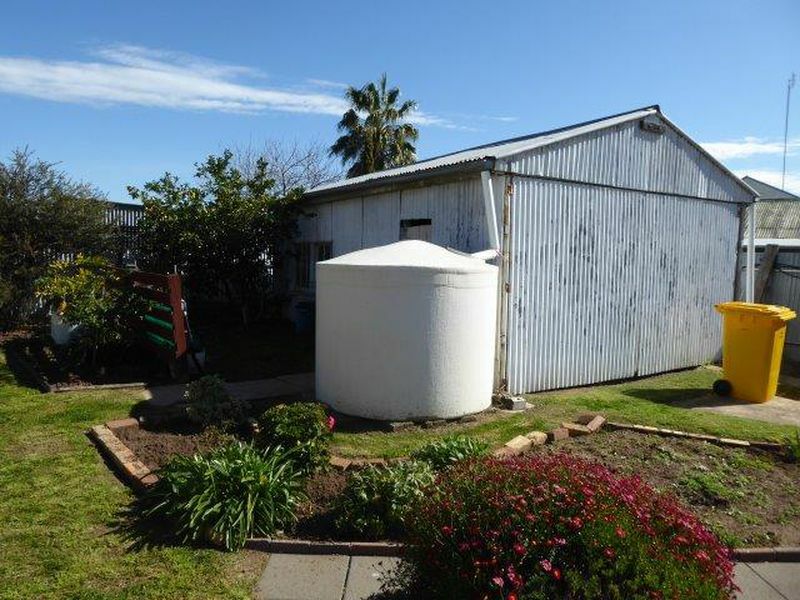 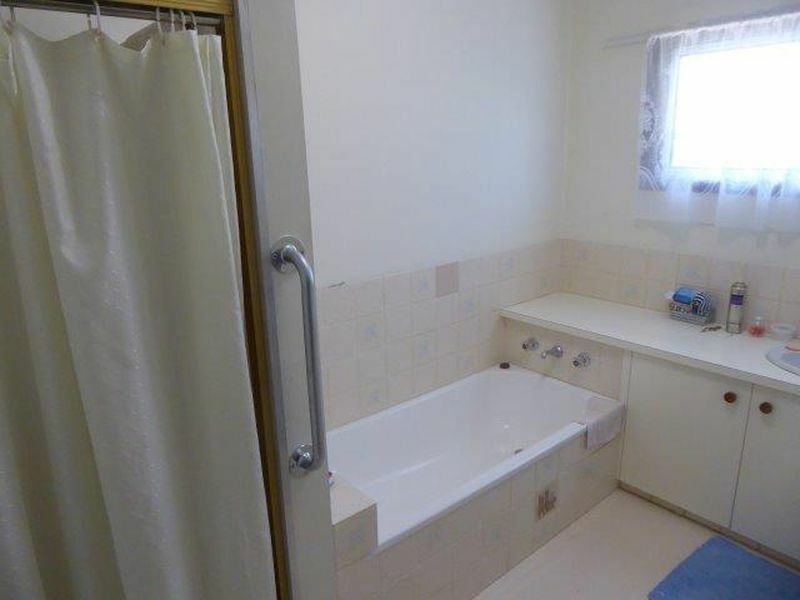 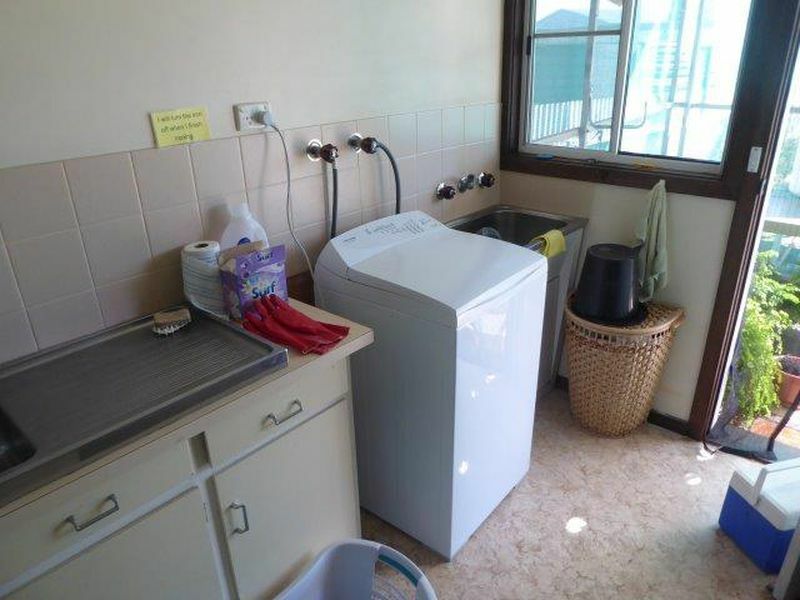 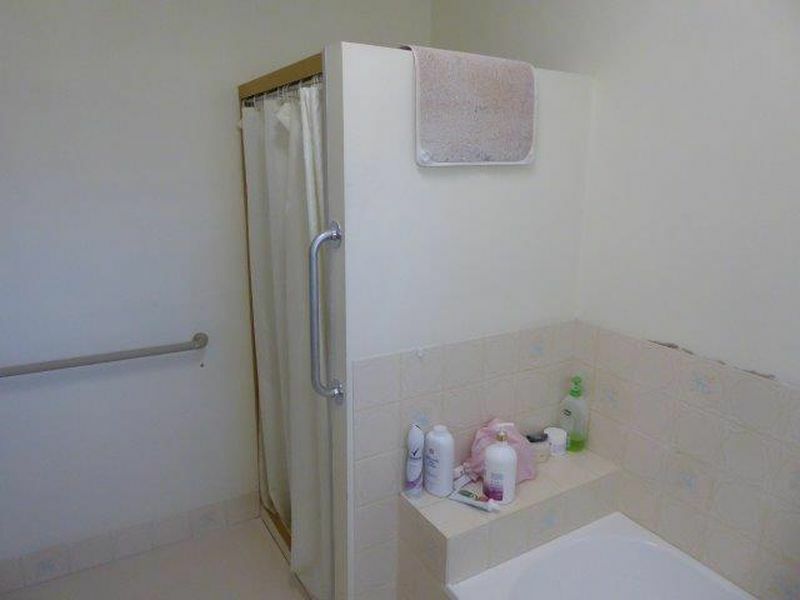 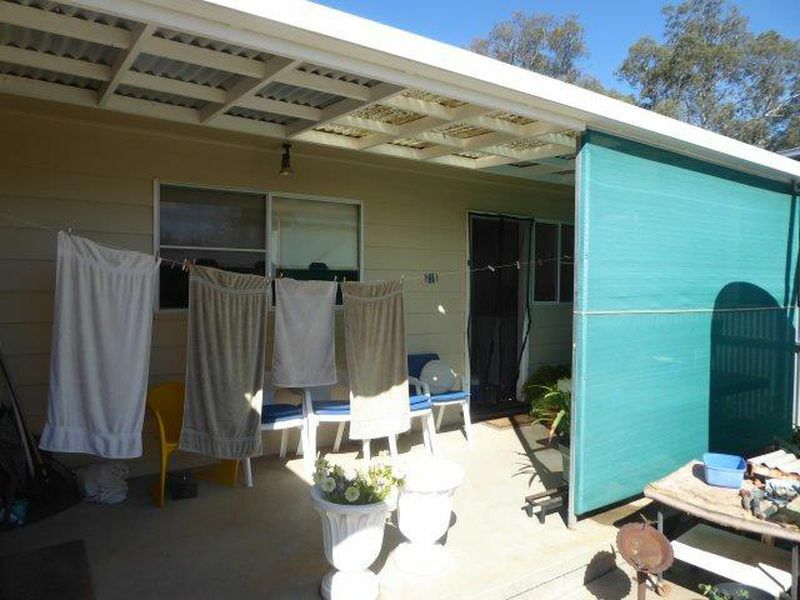 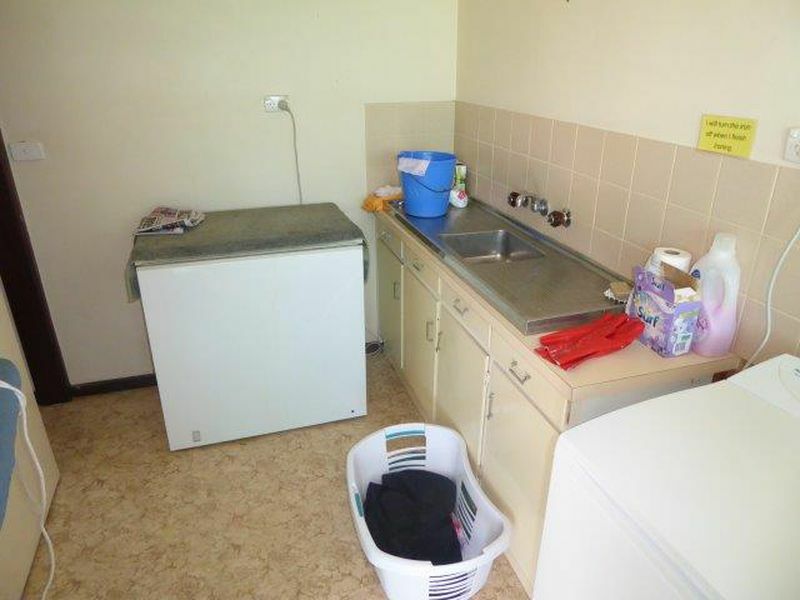 The bathroom has separate shower and bath, bedrooms are a good size and the laundry is roomy. 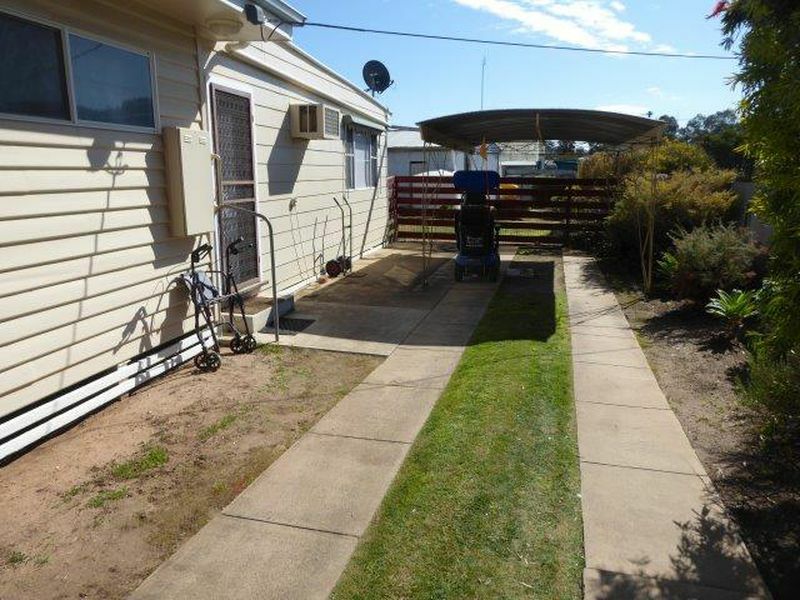 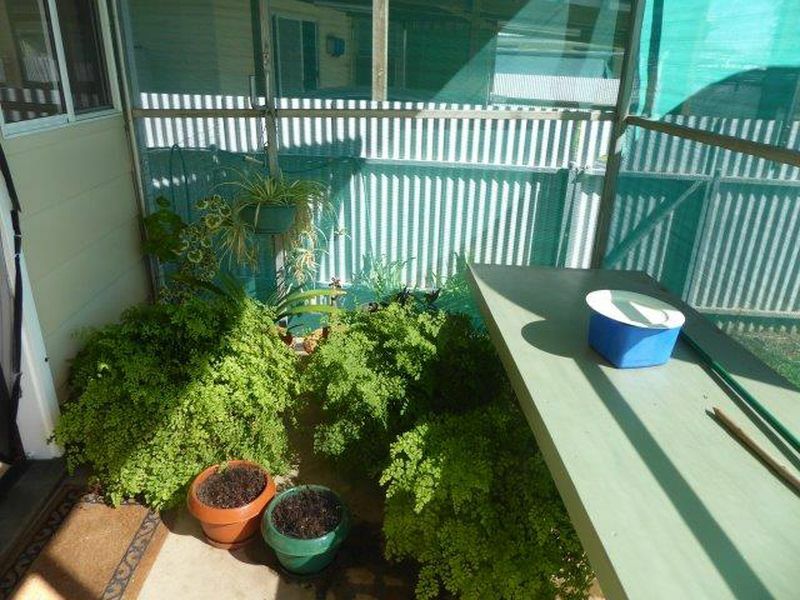 Outside fencing is all good, there is a single carport and also a side entrance leading to an approx. 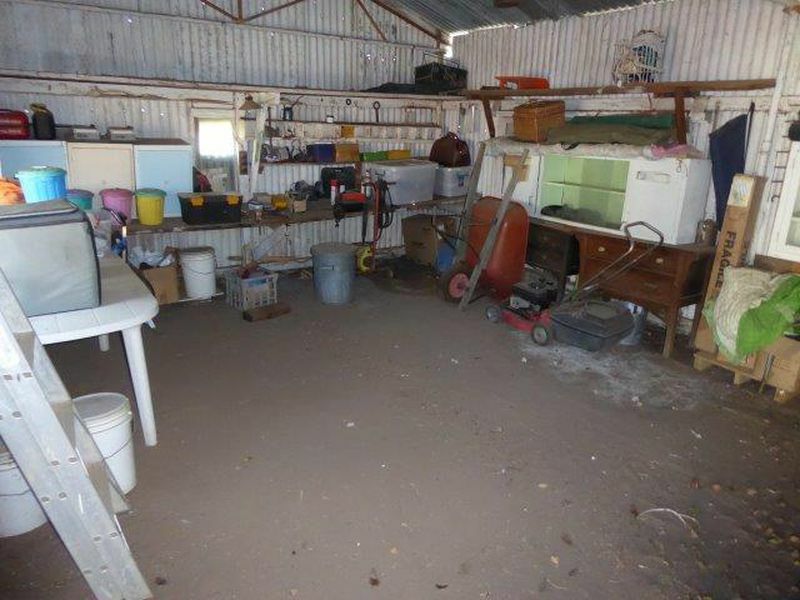 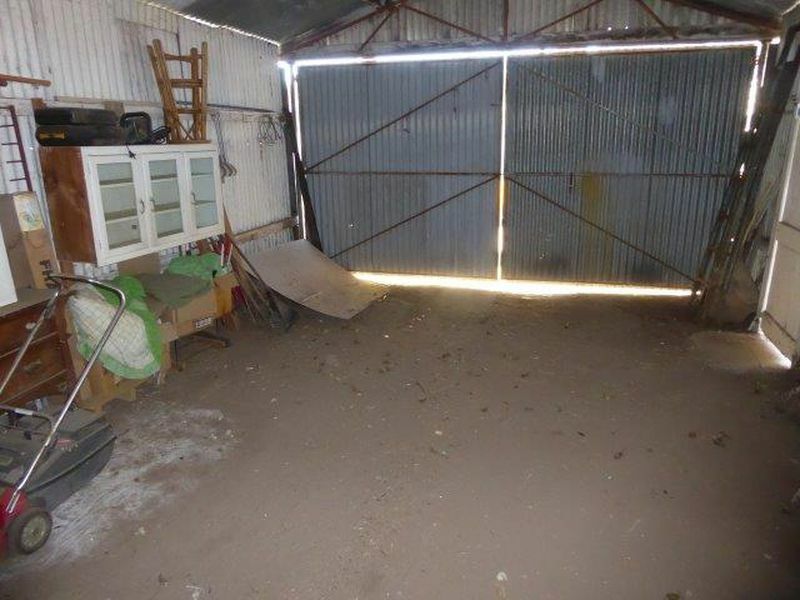 8m x 5m CI shed with swinging doors, earthen floor and has power connected. 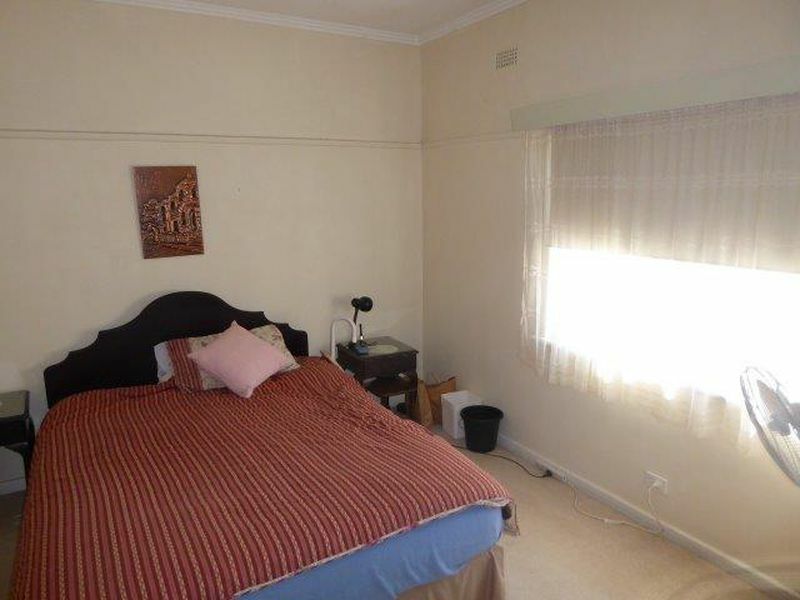 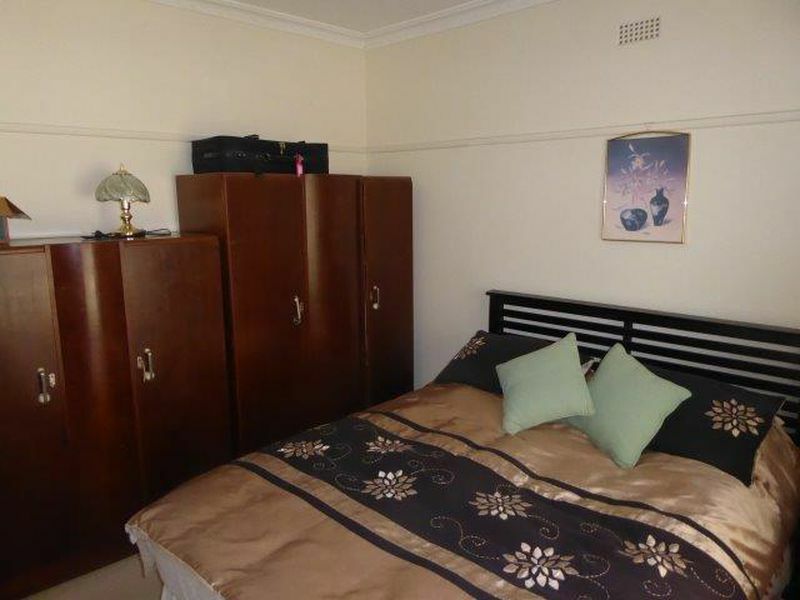 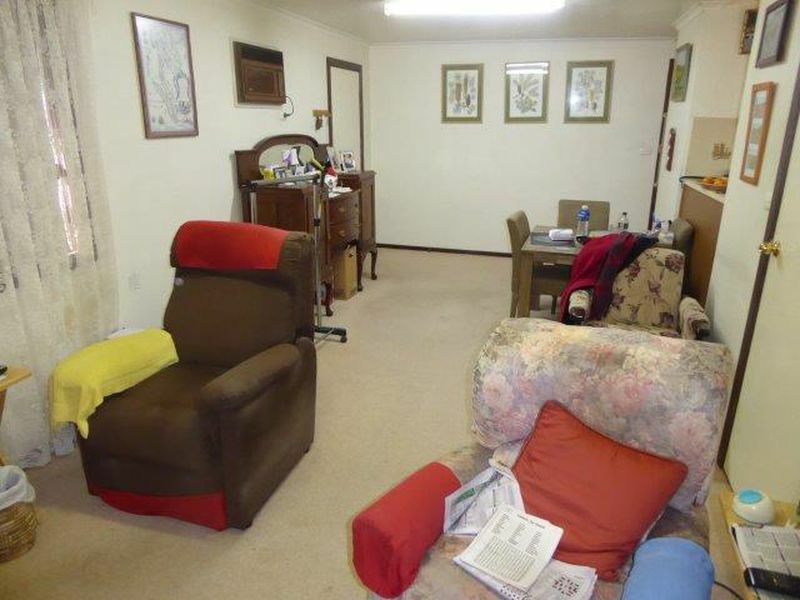 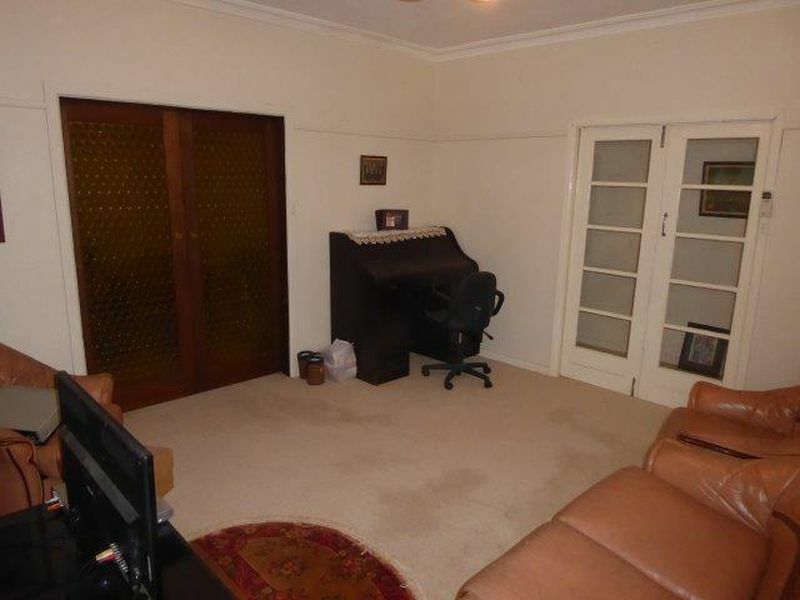 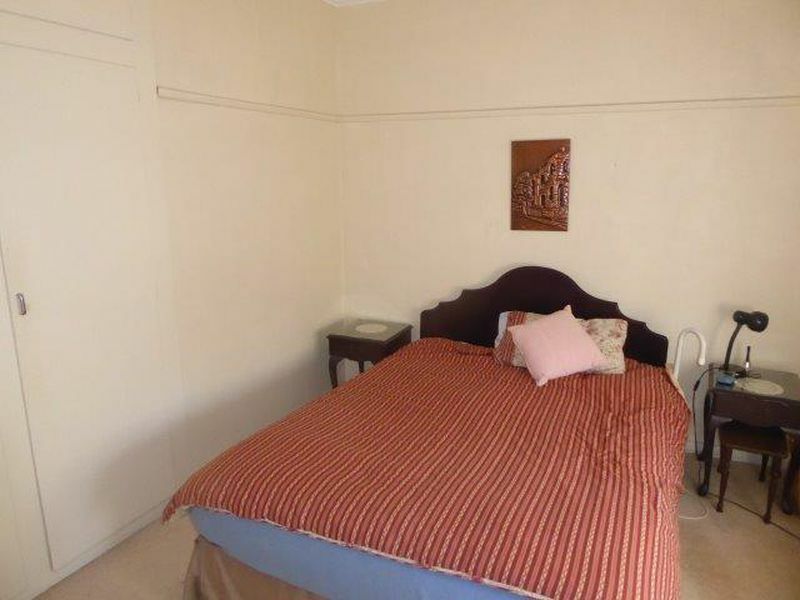 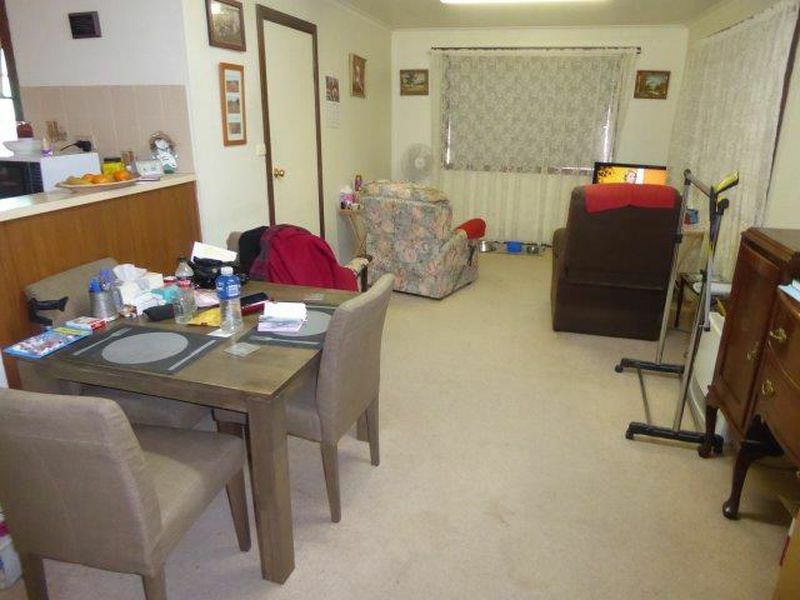 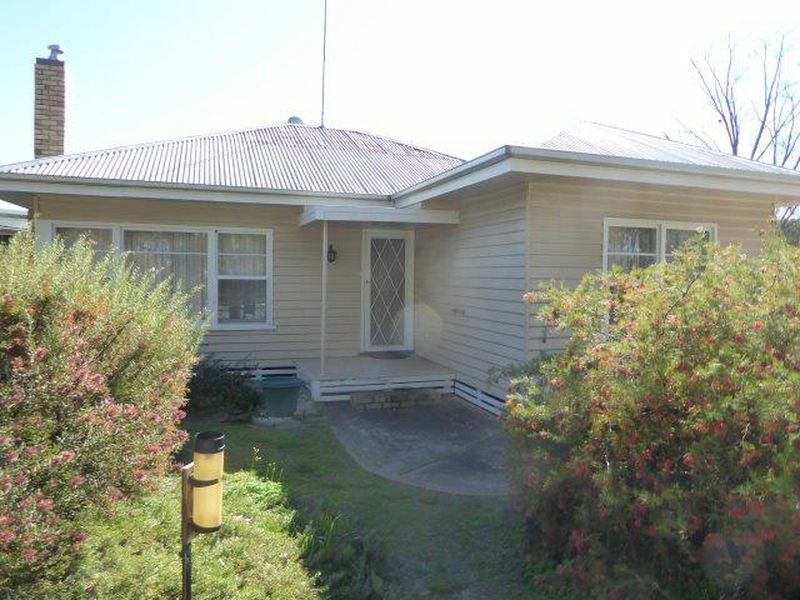 This property is currently rented privately on a periodic basis - you have the option of keeping the tenants in the property or giving notice for your own occupation.